Single state authorities (SSAs) are on the front lines of the opioid epidemic. They’re in charge of overseeing the Substance Abuse Prevention and Treatment (SAPT) block grants, as well as the $1 billion in opioid treatment funds to be provided over the next two years by the 21st Century Cures Act. A key task: make sure everyone who needs treatment gets it, Richard Baum, acting director of the Office of National Drug Control Policy (ONDCP), told attendees of the National Association of State Alcohol and Drug Abuse Directors (NASADAD) at its annual meeting, held in Indianapolis May 25-28. “In 2015, 8.4 million people needed treatment for drug addiction, yet 4 out of 5 didn’t receive it,” said Mr. Baum, citing the 2015 National Survey on Drug Use and Health. “This has to change,” he added. The Substance Abuse and Mental Health Services Administration (SAMHSA) conducts that survey, and administers the SAPT block grant—as well as the $1 billion in grants from the State Targeted Response to the Opioid Crisis (STR Opioid Grants) that come from the 21st Century Cures Act. One problem is that people aren’t being referred to treatment by the health care system, said Mr. Baum, noting that there are “critically low levels of treatment engagement and access to treatment.” In fact, in 2014, one-third of all referrals to any kind of treatment for substance use disorder came from the criminal justice system, and fewer than one in five came from the health care system. 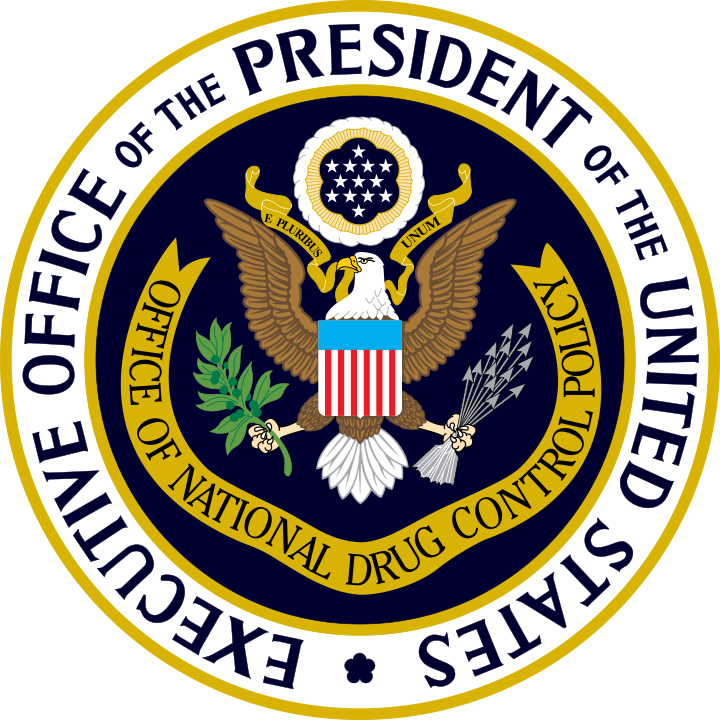 Mr. Baum, who has been at the ONDCP for 20 years, had just briefed stakeholders on the White House budget request. That request would fund the agency for fiscal year 2018, despite attempts by the Office of Management and Budget to eliminate it. Mr. Baum went on to call the Trump Administration “a pro-treatment administration,” listing the 21st Century Cures Act funding (signed into law by President Obama in December of 2016). This infusion of funding is very important to the states. Mr. Baum also noted that the ONDCP is developing a new National Drug Control Strategy, with input from SSAs and others. Among other challenges facing the country is the illicit fentanyl increasingly being found in street drugs. Fentanyl is a synthetic opioid, more powerful than heroin. Its various analogues are so strong that even a small amount can cause an overdose. 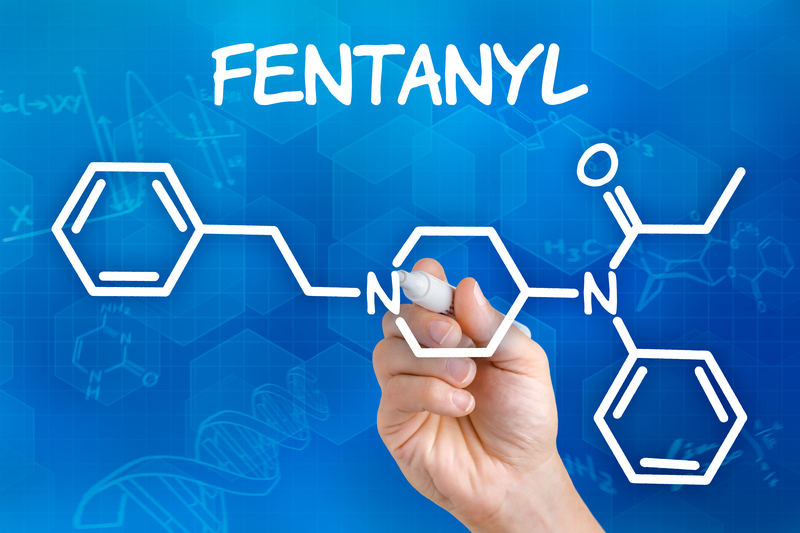 Frequently, the fentanyl analogues are pressed into counterfeit pills, he said, “which means many people who are ingesting these synthetic opioids are not even aware of it.” Many states have “improved their post-mortem toxicology screenings to determine whether fentanyl or its analogues were involved in an overdose death, so we can better track the supply of these drugs and their full impacts,” said Mr. Baum. Drug courts and corrections officials also have a role to play in making sure people have access to MAT when they leave incarceration, or when they enter a program designed to keep them out of jail or prison. Mr. Baum urged the SSAs to “work with your governors” on such innovations.